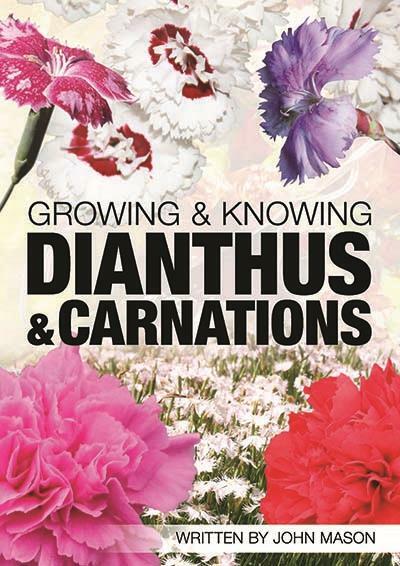 Get to know more about Dianthus and Carnations with our colourful and informative 72 page ebook- Growing & Knowing Dianthus and Carnations. Ancient Greeks and Romans grew them more as medicinal and culinary plants before using them as ornamental plants. In ancient times one specie was used to flavour homemade alcoholic drinks (It was called Sops in Wine). These days Dianthus and carnations are grown to provide stunning colours in flower beds and are cultivated for ornamental cut flower arrangements. This ebook will explain the ideal growing conditions that Dianthus need and everything you need to know about caring for the plants. Then you will discover the different species and cultivars of Dianthus and carnations. Identifying different cultivars and species has never been so easy- with this ebook on your ipad or tablet. Whether you are wanting to produce these plants commercially, are a landscaper or a hobby gardener, this ebook is a must have for your digital library. How Can You Know Cut Flower Quality?